Diners can leave a restaurant and their bill is paid automatically with an app in a new Barclaycard trial. 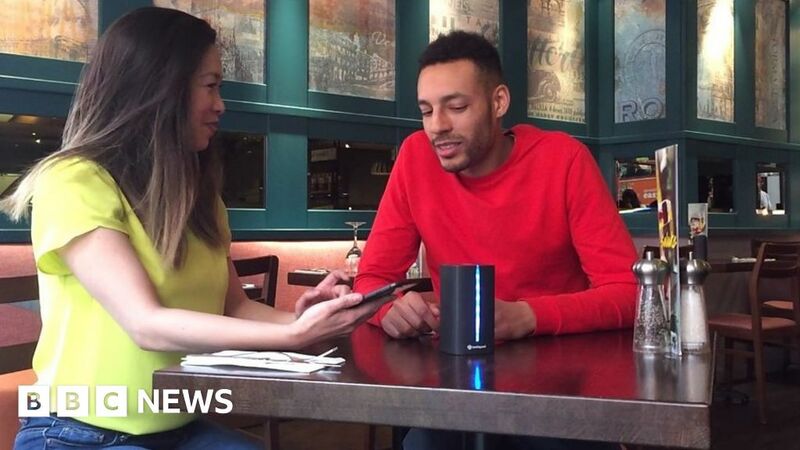 The technology allows them to skip asking for the bill, as it tracks when they leave the restaurant and takes the payment. The system could become part of Barclaycard’s payment processing service, such as taking card payments, for which restaurants pay a fee.